CEO Turnover and Job Security: If your CEO’s time is up, are you next? 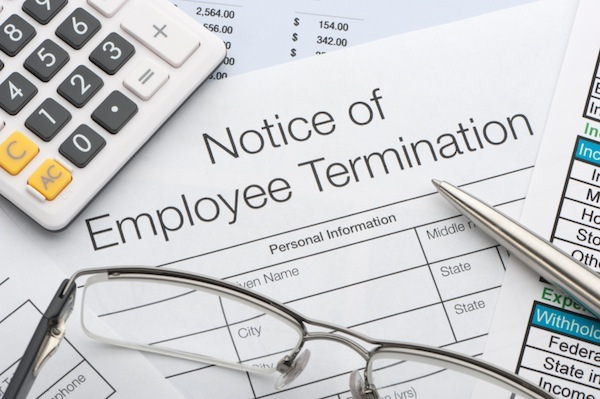 Home > post > CEO Turnover and Job Security: If your CEO’s time is up, are you next? 24 Oct CEO Turnover and Job Security: If your CEO’s time is up, are you next?